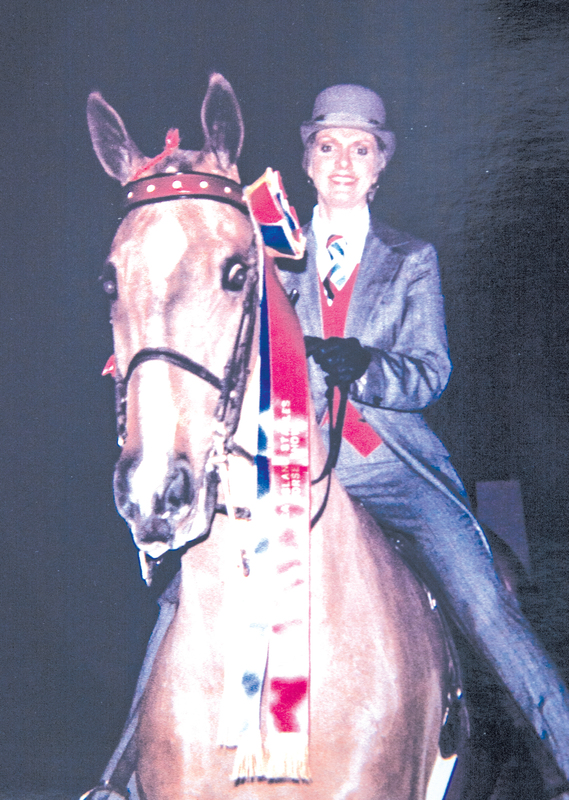 Candi Walker’s debilitating headaches started when she was 12 after a fall from her horse resulted in her landing on her coccyx bone, nearly paralyzing herself. 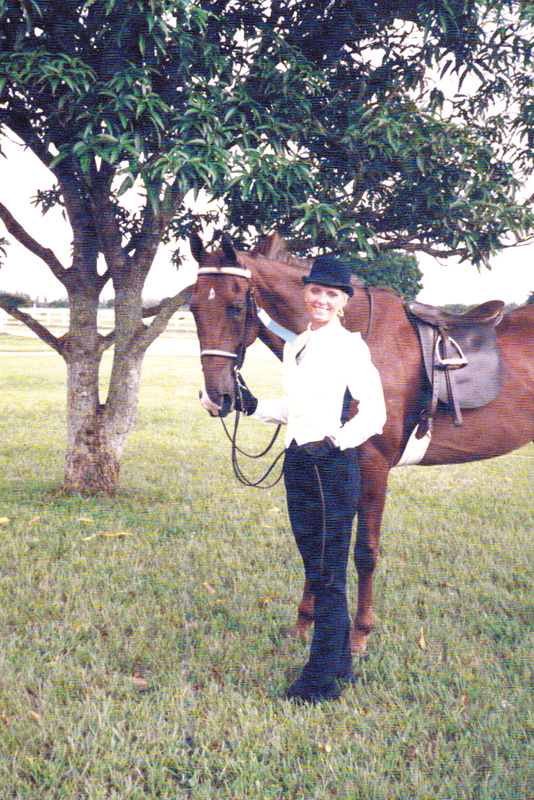 “Horrible headaches started around that time,” Candi explains. “I went to several neurologists over the years and was on many different pain medications, and none of them provided permanent relief. I was putting a BAND-AID® on the situation. That went on for years until a friend suggested I see a chiropractor. “So, thirty-five years ago, I started to receive Atlas Orthogonal procedures – basically, an alignment of the atlas vertebra,” says Candi, referring to the uppermost vertebra in the neck. “It was the only thing that managed my pain. An upper cervical chiropractor, board certified in orthospinology, Dr. Zabawa uses gentle, precise adjustment protocols known as Orthospinology and Atlas Orthogonal procedures to treat misalignments of the spine. The atlas adjustment procedures seek to maintain the precise alignment of the atlas vertebra. Since the balance of the head on the neck controls the body’s posture, this balance is essential to good health. Misalignment of the atlas vertebra causes the spine to twist in an attempt to maintain balance. This twist can pinch nerves and put pressure on the spinal cord or the brain stem itself. In turn, the pressure can cause a variety of symptoms and problems, many of which can appear to be unassociated with the cervical spine. When a patient first arrives at Atlas Chiropractic of Sarasota, Dr. Zabawa conducts a complete examination to check for subluxation. “That’s just a big word meaning that two bones are out of position and you have nerve pressure,” explains Dr. Zabawa. “If there is subluxation and we’ve determined that a patient is a good candidate for the atlas procedure, then we take a series of extremely detailed, three-dimensional x-rays. Since the adjustment is highly precise, the measurements we take and the analysis we make are also meticulous. When I know the exact angle at which a patient is misaligned, I know how to adjust them. “What makes upper cervical chiropractic unique is the gentleness of the adjustment,” says Dr. Zabawa. “Unlike other chiropractors, I don’t ‘snap-crackle-pop’ you. Here, you lie on your side and gently – it almost feels like a puff of air touching you – using one instrument, I realign your whole spine. An upper cervical correction is very controlled so there is no pulling or jerking of such a delicate area. “Because I have always led an active lifestyle, my body was injured from falls, both from showing horses and being a competitive ice skater. Now, as I have aged, in addition to headaches, my body sometimes hurts all over,” says Candi. Dr. Zabawa emphasizes that the atlas adjustments can help relieve symptoms from many different ailments, including bed-wetting, digestive disorders, asthma and even high blood pressure. Subluxations are often deceiving. Even though symptomatic pain may appear in the lower back, legs, shoulders, arms or other parts of the body, the cause is very often located in the cervical spine. Dr. Zabawa chooses to utilize a light-force method of adjusting the cervical spine. This extremely gentle method delivers a precise and effective adjustment that takes pressure off the spinal cord. As for Candi, she has given up showing horses and hung up her ice skates, but still enjoys the quality of life she once struggled to gain.